btw... i wondered why you called it "case of bear", which makes no sense somehow, but shrugged - until i saw a png name in the zip: "bÃ¤renfalle". 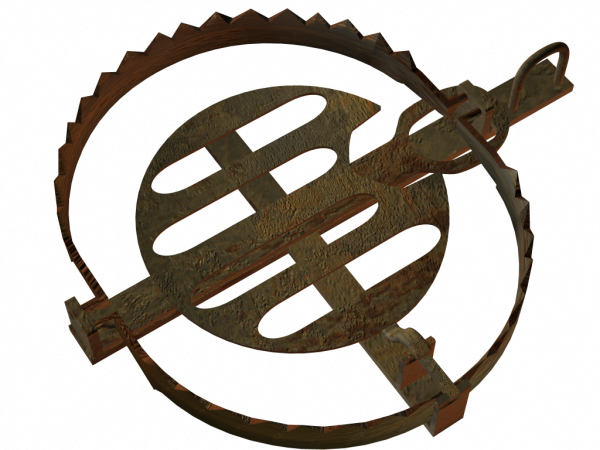 i speak german, so ofc bÃ¤renfalle does make sense, hence this here is exactly what it looks like: a BEAR TRAP. ok, nobody cares 6 yrs later lol.. unless someone googles a bear trap.